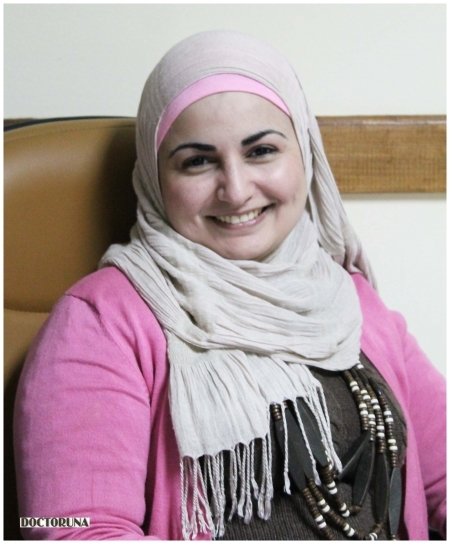 With over 12 years of experience as a physiotherapist, Dr. Essraa El Bagoury has practiced in some of the best reputed centres in Egypt, in collaboration with her vice dean physiotherapy professor at Cairo University. Dr. Essraa's mission is to give patients’ suffering from acute and chronic disorders an opportunity to receive the most advanced treatments available. More importantly, treating neurological cases including hemiplegia, paraplegia, quadriplegia and Bell's Palsy for all ages. Dr. Essraa has keen interest treating sports injuries cases, i.e: football, volleyball, basketball and water polo games. 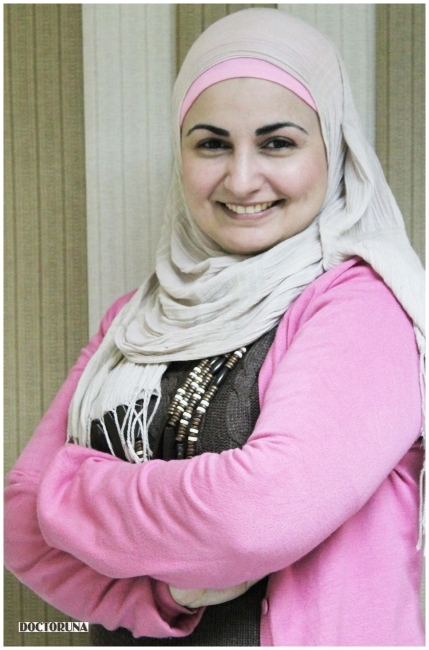 Whether you are looking to unrelease your tension, set free your stiff muscles, or treat your migraine and fibromyalgia, Dr. Esraa offers the myofascial release techniques with aromatherapy to enjoy an ultimate exceptional service.